I am interested in Glascow Trails. Please contact me for more information. 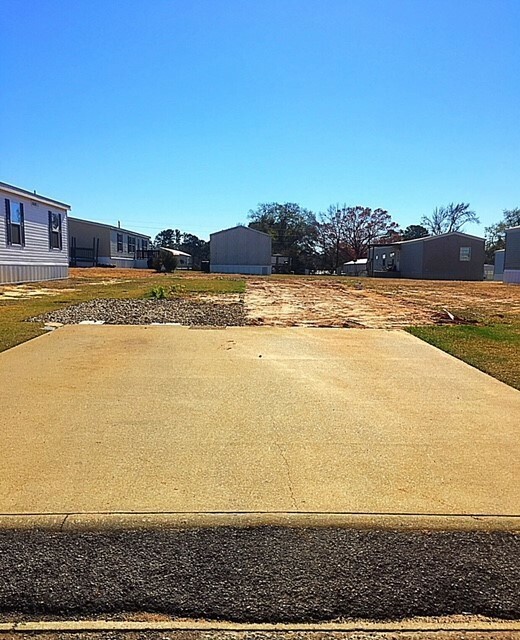 Beautiful Doublewide lot is ready to be called "HOME"! Do you have house? We have a lot!...and at Glascow Trails we call that your NEW HOME!. Your luxury is your own backyard... so call Stephanie at (903) 531-9200 and set up a time to come and look TODAY!. We will also pay up to $3000 to move you NOW! Don't wait til they are all gone...this lot will go fast! 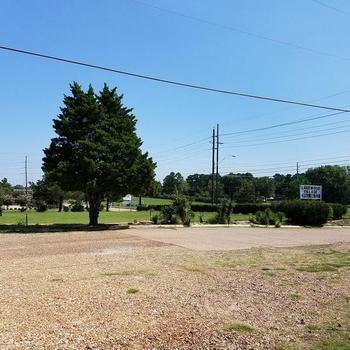 Located in Tyler Texas, the beautiful, quaint community of Glascow Trails is the perfect place to call home. You will feel right at home in this community with a country atmosphere, but city conveniences! Closely located to all major shopping, hospitals, colleges and attractions such as Lake Tyler, Caldwell Zoo, Azalea Trails, and Tyler State Park are just a few of the attractions that draw people to Tyler each year! 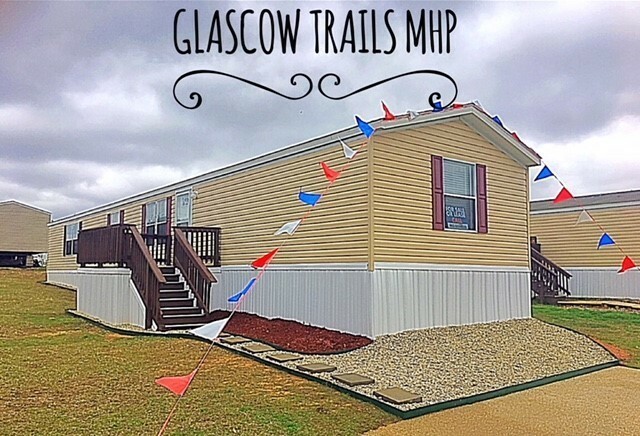 Call us today to become a part of the Glascow Trails Community! !